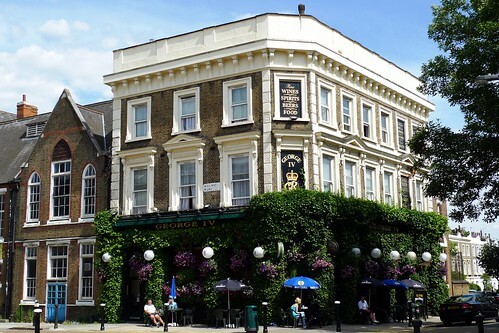 Since this blog was created, indeed probably since the last time it was updated, the term “craft beer” has become a much-ballyhooed part of the beer scene in London. 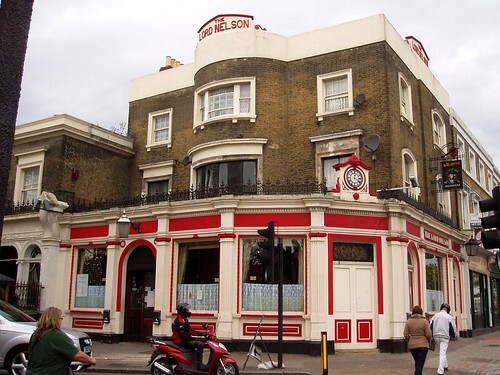 There are still only a handful of pubs that might justifiably be called “craft beer pubs” according to the recent use of this term, but I’ll need to address what exactly it is before I can address the pubs themselves. Figure 80. 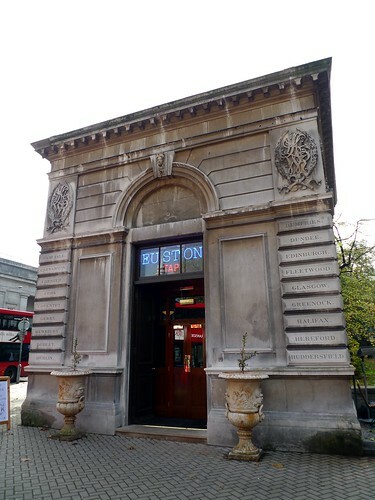 The Euston Tap (Euston NW1). 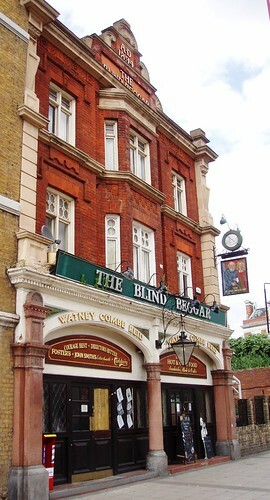 There are of course many pub names that honour real people, often heads of state, key military figures or members of the royalty. 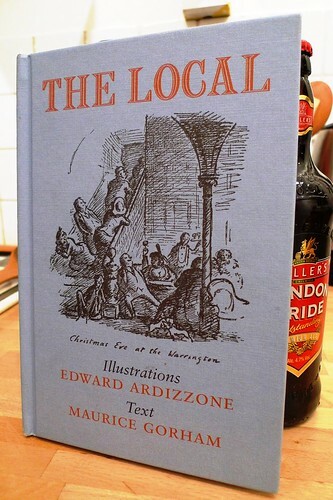 There could easily be hundreds of entries, about each and every one of these people, but I’ve chosen to focus here on pubs named after non-literary figures1 with strong connections to London (who are named in full, and without aristocratic title, just to keep the list shorter). Links to the relevant Wikipedia entries are given with the name, for those interested in learning more about them.